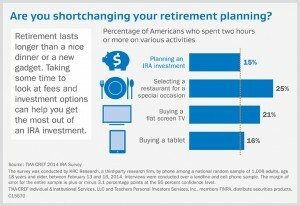 You are here: Home / IRAs / Time Well Spent: Choosing an IRA or a Restaurant? 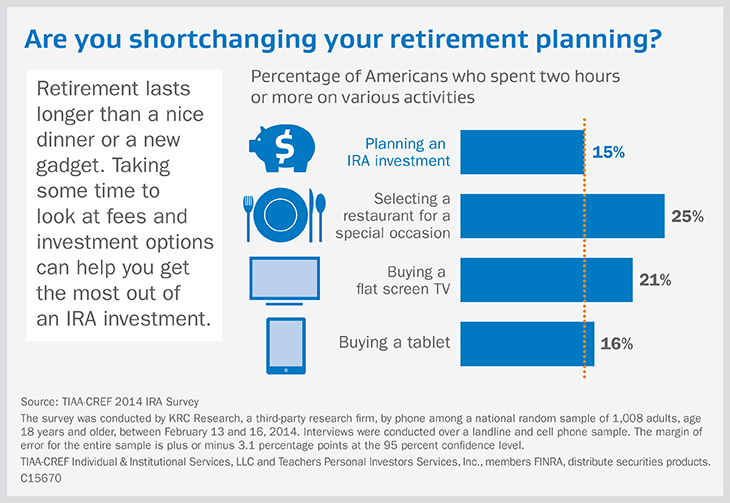 IRAs are really a great tool. Too few people really spend the time to consider them properly. You really pointed the reality of what people spend the time on instead of the things which might really help them out. Leonard thanks for the comment. 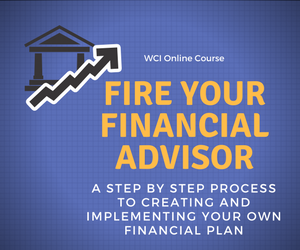 People tend to avoid what is unpleasant and/or uncomfortable and for many that is retirement and financial planning.